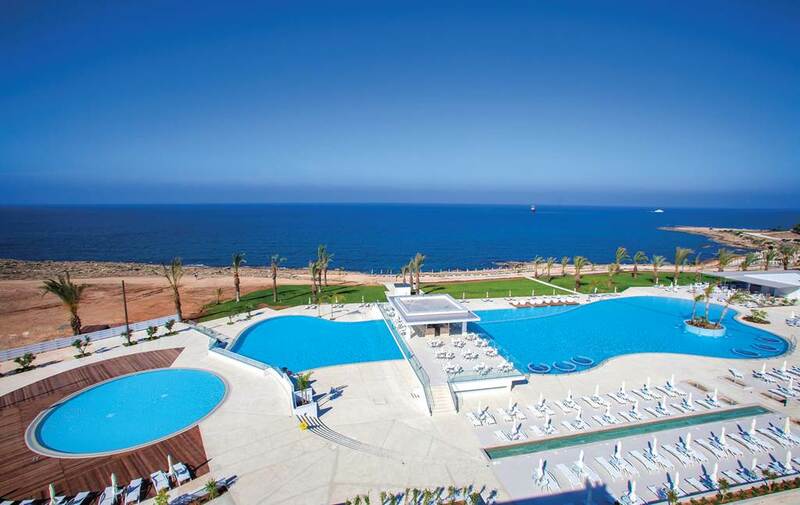 Paphos, situated on the south west coast of Cyprus was in ancient times the island's capital. 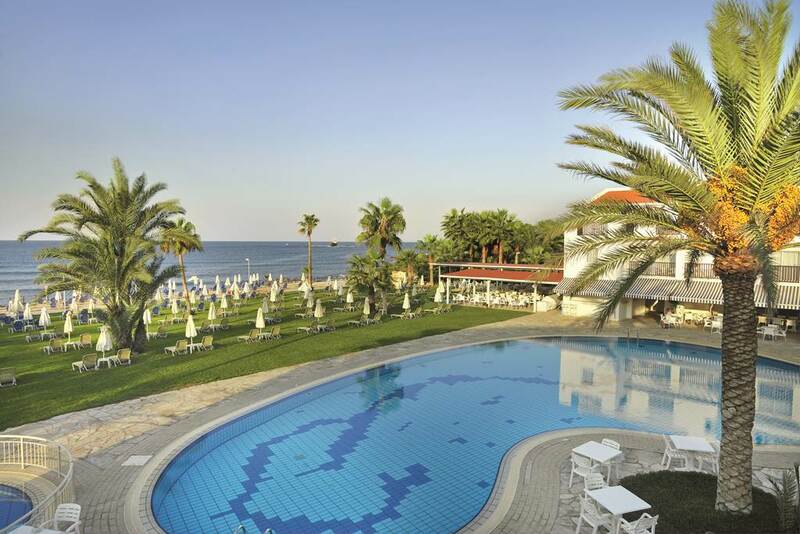 The charming fishing harbour and welcoming way of life enjoyed in the open air tavernas and on the pretty beaches are the foundation for a truly relaxing holiday spent in this picturesque resort. Here we feature our most popular hotels or choose a resort for a selection of the best self-catering deals.